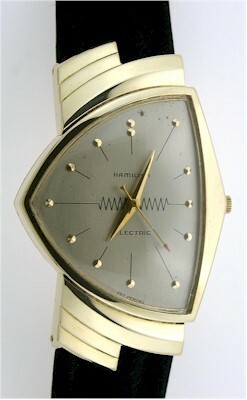 but this was the first electric wristwatch. Once upon a time I had a Hamilton watch, but it wasn't electric. Nice watch.